Online bitcoin-enabled marketplace OpenBazaar was the big winner at the 2016 Blockchain Awards, sponsored by Blockchain and presented at the Coin Center Annual Dinner. Combined, OpenBaazar and OB1, the development firm that supports the platform, won three of the five awards offered on Monday night, including ‘Best New Startup’, ‘Bitcoin Champion of the Year’ and ‘Most Promising Consumer Application’. The announcement, propelled by CoinDesk reader voting, caps off what has been a few months of significant momentum for the OpenBazaar platform. Launching in April, the platform, long compared to defunct dark market Silk Road, has quickly gained traction from buyers and merchants. Elsewhere, Forbes’ Laura Shin captured the title of ‘Most Insightful Journalist’, while the Ethereum platform was named the ‘Most Significant Technical Achievement’. 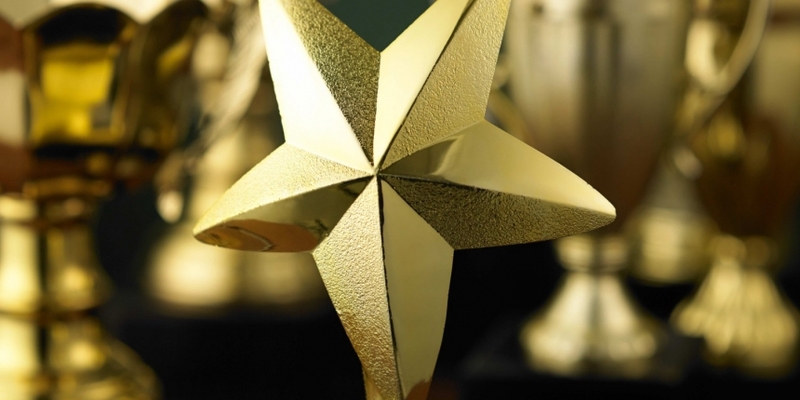 Last held at the Bitcoin 2014 Conference in Amsterdam, the Blockchain Awards were presented as part of Consensus 2016, CoinDesk’s three-day industry conference, and sponsored by Coin Center and Blockchain. The gala also featured speeches from Representative Mick Mulvaney, a US Congressman from Arizona, and veteran investor Fred Wilson of Union Square Ventures.